A Lasting Power of Attorney or LPA is a power given by you to a close relative or friend for them to be able to deal with your affairs should you become physically or mentally unwell in the future. There are two types of LPA, one for your property and financial affairs and another for your personal health and welfare. A person can choose whether they want to make both types or just one. You can also choose how much power or what types of things you want your attorney to be able to deal with or make decisions about. You can give them “free rein” or limit the decisions they can make to certain types. What are the advantages of making a Lasting Power of Attorney and why could it save you money later? When you make an LPA and register it with the Office of the public Guardian it is effective immediately. However the person whom you have appointed as attorney need not use the power unless you become unwell. There is a fee for the registration, currently £110.00 per power, payable to the Office of the Public Guardian and your solicitor’s fees to pay for completing the application for you if you so wish. However, if you do not make an LPA and later you become unwell and unable to deal with your affairs, a close relative or friend will have to make an application to the Court of Protection to be appointed as a Deputy in order to have authority to deal with your affairs. Currently the costs of applying to the Court of Protection for this type of order are £400.00, plus solicitors’ fees for making the application and the cost of a mental capacity assessment charged by your doctor. If the Court decides that the application requires a hearing, there is an additional £500 fee to pay. Once the order has been issued by the Court there are ongoing supervision costs, for example the Court requires the Deputy to pay £320 per year, if you have assets worth more than £21,000, for the supervision of their activities on your behalf. A new Deputy will have to pay an additional £100.00 for the first year. The Deputy will need to keep detailed accounts and be able to produce all records of any investments or decisions that they have made on your behalf. They will also have to pay a security bond if they are appointed as Deputy for your property and financial affairs. 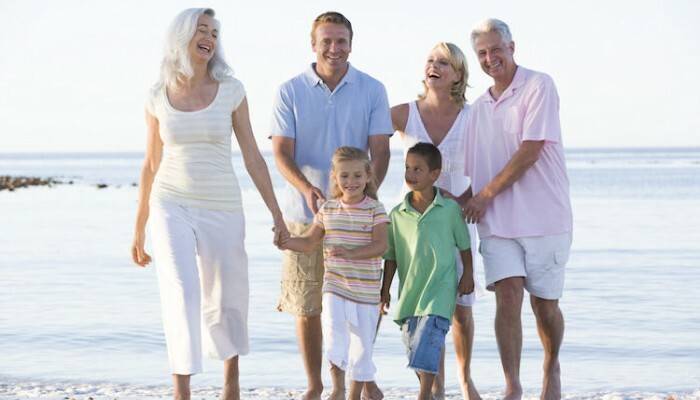 Whilst these costs are recoverable from your money (or exempt if you receive certain benefits or your income is below a certain level), effectively it could be less expensive to you and more straight forward to make a Lasting Power of Attorney rather than rely on the Court process, should the unfortunate happen. If you would like to discuss setting up a Lasting Power of Attorney for either your property and financial affairs or both, we can help. Please do call or email one of our Private Client team to discuss.